Our accessories are available to make our customers’ lives a little easier and have everything at their fingertips. If it’s a last minute gift or for that person that has everything, we are here to help you. Calling Cards: Set up playdates, arrange meetings, make new friends. Gift tags and labels: Skip the card and use personalized gift tags for birthdays to holiday presents. Holiday: Personalized cards and gift tags to match. Recipe Cards: Perfect as a favor for a shower or as a “thank you” for someone special. 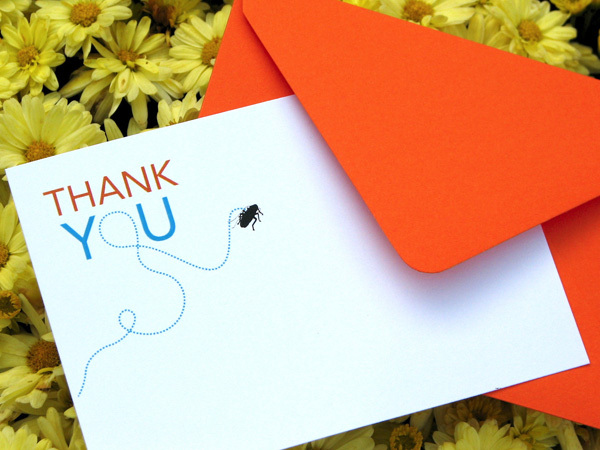 Note Cards: A versatile gift for yourself to use as thank you cards or to drop a note. Give them as a gift to a new mom or a friend.